Previously working for Bristol & West, Bank of Ireland and Axa Wealth, Paul has clocked up over 20 years of experience in our industry. 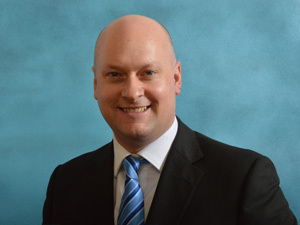 During this period he has also been involved with Eagle Star, Threadneedle, Allied Dunbar, Britannia, the Co-Operative Bank, Zurich and Friends Life. When asked why he has been so successful over such a long period of time, Paul modestly replied "I am extremely passionate about building trust and long term relationships with my customers". Paul is amazing and we have recommended him to several friends and family - Mrs S, Weston-super-Mare.